Underlying inflation slowed in February as gasoline prices fell for the first time in more than two years, government data showed Friday. Prices rose for the 26th straight month, according to the Ministry of Internal Affairs and Communications. Gasoline prices fell 1.3 percent, the first decline since November 2016, tracking a plunge in crude oil prices late last year. But with the recent resurgence in oil, gasoline prices could also rebound next month, a ministry official said at a news briefing. Mobile phone fees were also down, while utility bills, accommodation, and household appliances such as vacuum cleaners rose in price. 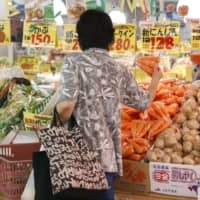 Lagging inflation is a headache for the Bank of Japan, which is pursuing a 2 percent target in a bid to keep the economy from falling back into growth-stunting deflation. Last week, the central bank decided to maintain ultralow interest rates and asset purchases as Gov. Haruhiko Kuroda kept to the script that upward momentum in prices remains intact. 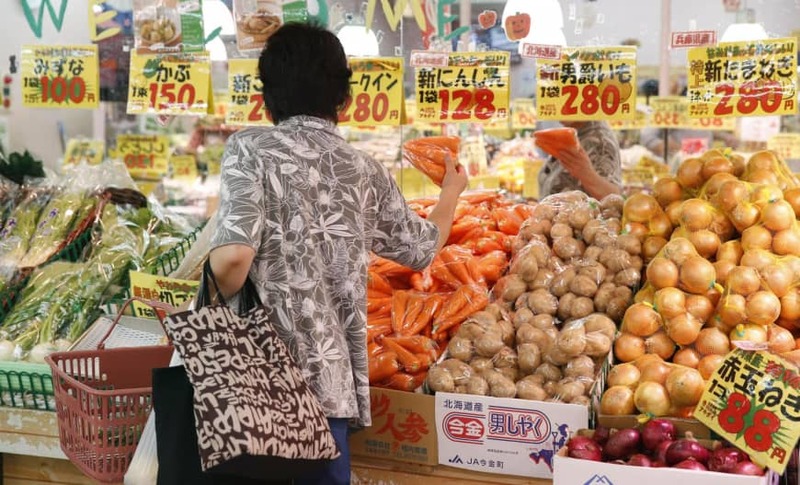 Takeshi Minami, chief economist at the Norinchukin Research Institute, said he does not foresee prices picking up any time soon given household spending will remain muted due to tepid wage gains and an upcoming consumption tax hike. The introduction of free preschool and a further fall in mobile phone fees are also expected to put downward pressure on inflation. “The BOJ may need to consider taking policy action at some point,” Minami said.